If you have employees in California, you're constantly trying to keep up with the state's crazy maze of complex, ever-changing, employee-friendly employment laws. 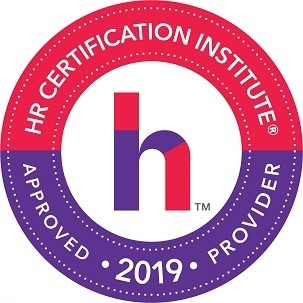 And 2019 has brought several big changes that demand revisions to your HR policies and procedures. That's why it's absolutely crucial to make sure you're in full compliance with current HR laws in California – and to understand the changes to come. On Wednesday, April 24, get up to speed on all things HR California at our comprehensive interactive webinar, California Employment Law Update: Key HR Compliance Issues for Multi-State Employers. 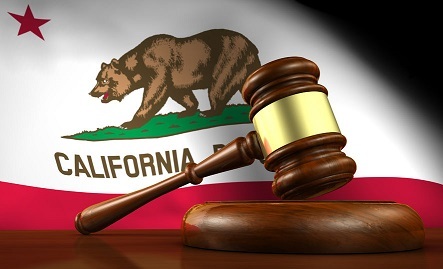 This webinar will summarize the latest laws, litigation and liabilities in California. If you don't have employees in the Golden State, be aware that you could fall under California's complex web of labor laws if you send employees to work there. "We always need this kind of update every year." "Good information to add to my toolkit." 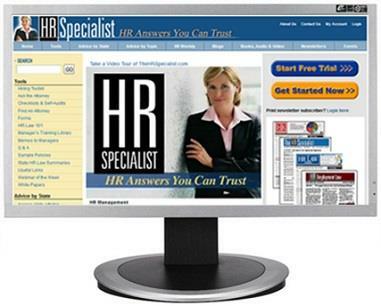 "Great information for me as a non-California employer. Helps me be proactive for upcoming legislation as it moves East." Now you can benefit from Fred's expertise from the comfort of your office, and ask him your California law questions. And because this is a webinar, there is NO LIMIT to the number of colleagues – managers, supervisors, executives – that you can invite to join you. Join us on April 24 to stay in California compliance and stay out of court. P.S. Early Registration Bonuses. 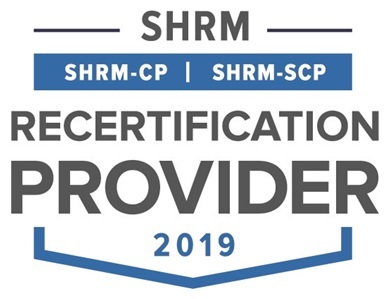 The first 50 people to sign up will receive a recording of our webinar, Employers & Immigration 2019: I-9s, E-Verify, Audits, Visas & How to Prepare for the New Changes. 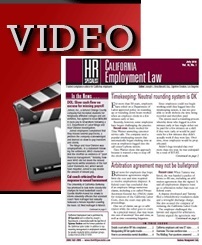 Plus, you'll receive a complimentary three-month subscription to our 8-page monthly newsletter, California Employment Law, published by The HR Specialist. P.P.S. Extra Added Bonus. You'll also receive one month of Premium Plus Online – our comprehensive electronic information service. Premium Plus Online features more than 10,000 HR articles, online compliance self-audits, over 100 forms and checklists, plus Ask the Attorney (responses to your employment law questions). So that you continue to benefit from Premium Plus, we'll continue your access automatically for just $99 per quarter, unless you tell us "no, thanks" – your choice. P.P.P.S. We promise you'll be satisfied. 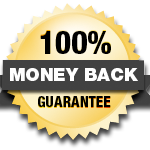 If California Employment Law Update fails to meet your needs in any way, we will refund 100% of your tuition – no hassles, no questions asked. Your conference materials, website access and early registration bonuses are yours to keep.